Petya Ransomware Takes Down Everything in Europe, Ukraine, Spain! Petya Ransomware Strikes Airlines, Banks, Utilities in Europe, Russia, Ukraine, Britain & More! Ukraine’s government, National Bank, and biggest power companies all warned of cyber attacks Tuesday. Airports and metro services in the country were also reportedly affected, though it appears they’re victims of another massive ransomware outbreak that’s spreading across the world fast and hitting a significant number of critical infrastructure providers. Here are the major incidents that took place till now according to various reports. London-based WPP advertising agency among companies hit by ransomware. UK Parliament Emails IDs were hacked, but that wasn’t Petya cyber attack. Ukrainian government hit, with deputy leader saying all computers are down. Russian oil giant Rosnef and Danish ship firm AP Moller-Maersk also affected. London-based WPP, the world’s largest ad agency, was the first on UK soil to report problems, with staff told to turn off their computers and not to use the WiFi. 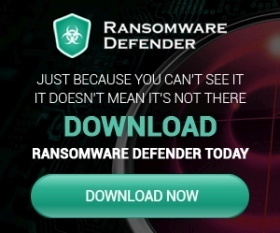 Europe has been hit by a fresh ransomware virus as a British advertising firm, the Ukrainian government and Russian oil companies were all affected. The Ukrainian government has been badly affected, with the state power distributor and Kiev’s main airport hit as supermarket tills and even ATMs went offline. 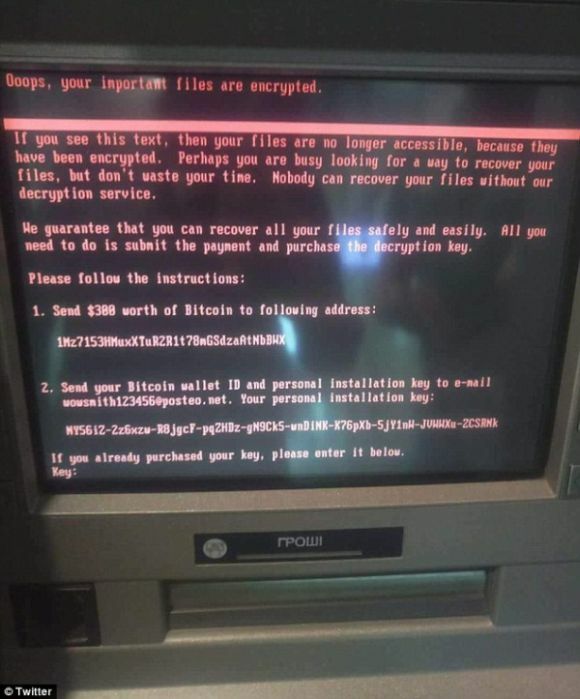 Here’s the ransom demand appeared in ATMs in Ukraine. Petya Ransomware which was seen in 2016 is back again and this time it’s too dangerous! It’s taking down the biggest IT companies in Europe, Spain, Britain, Ukraine and many more Russian countries as well. Early rumors were confirmed by Danish Ship firm Maersk indicating that there’s something wrong with their IT system. 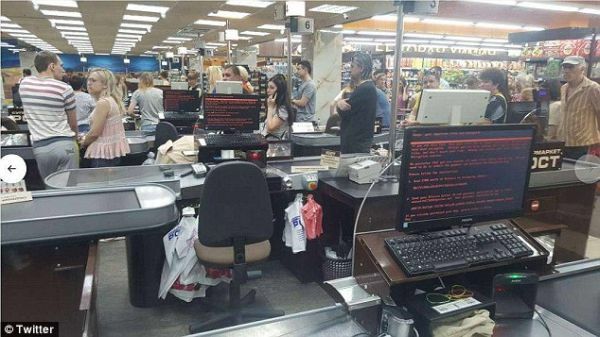 In Ukraine, government departments, the central bank, a state-run aircraft manufacturer, the airport in Kiev and the metro network have all been paralyzed by the hack. It was not just the IT firms, even the Deputy Minister of Ukraine wasn’t shown any mercy reports Forbes. Here’s what the minister shared on Twitter showing the infected PC screen at the office. A researcher for Kaspersky Lab identified the virus as Petrwrap, a strain of the Petya ransomware identified by the firm in March. One recovered sample was compiled on June 18th, suggesting the virus has been infecting machines in the wild for some time. Still, according to a recent VirusTotal scan, only four out of 61 antivirus services successfully detected the virus. How Does PetrWrap Ransomware Work? The Verge reports, PetrWrap itself appears to be a straightforward ransomware program. Once infected, the virus encrypts each computer to a private key, rendering it unusable until the system is decrypted. The program then instructs the user to pay $300 to a static Bitcoin address, then email the bitcoin wallet and personal ID to a Posteo email address. As of press time, blockchain records showed eight transactions to the target wallet, totaling roughly $2,300. It’s unclear whether any systems have been successfully decrypted after payment. Follow the below-given tweets to know more about this Petya Ransomware cyber attack which is ongoing in Russia, Ukraine, Spain, Britain, Europe and different parts of the world. This isn’t over yet. There’s always more to it when it comes to Ransomware attacks similar to what happened last month in WannaCry attacks. At present, WannaCry 3.0 version is silently doing the work and it’s not stopping yet. Stay tuned to this post so that you can complete details about Petya Ransomware attacks right here!